Did You Know That These Contain Animal Products? For various alcoholic beverages, animal products are using for fining or coloring. (1). The fining process is used to filter out phenolics which give alcohol a bitter aftertaste, discoloration, and degrade the product much more quickly (2). The main products used in these processes are Isinglass (a collagen prepared from the swim bladders of fish), Carmine (an ingredient derived from the bodies of dried cochineal beetles), Gelatin (see below), and blood (the use of blood is outlawed in the US and France) (1). If you are concerned that the beverages you enjoy are not vegetarinan/vegan friendly, look them up on Barnivore.com! Gelatin is used in many different foods. The most common food we associate gelatin with is Jell-O. However, gelatin is also found in marshmallows, some yogurts, cosmetics (3), pop-tarts, starburst candy, skittles, peeps, some cream cheese, and Hostess products (4). Gelatin is obtained by boiling the skin, tendons, ligaments, and/or bones of different animals with water (3). Vegetarian/vegan options are usually available for products that contain gelatin. However, it is also possible to make vegetarian options at home. Use arrowroot powder or agar powder to make your own vegetarian/vegan friendly Jell-O (5). Many sugars use bone char as a de-colorizing filter to make sugar the pure white color that we are used to (6). 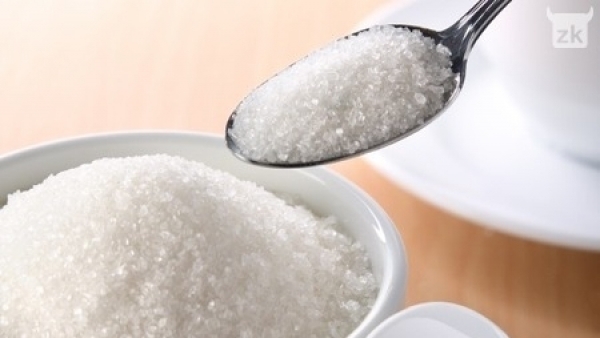 Look in the store for organic sugar options which are usually not bleached with bone char. Keep in mind, brown sugar is generally bleached with bone char as well. They merely add molasses back into the sugar to give it it’s signature color. This list from Ordinary Vegan (here) is a good place to start getting ideas on buying vegetarian/vegan sugar. Hair products can contain numerous different animal products, so make sure you read the label carefully before you buy anything. Some common ingredients to look out for are Cetyl Alcohol (this is found in the head cavity of cetaceans; coconut alternatives are widely available), Hyaluronic Acid (this is derived from umbilical cords and synovial fluid around animal joints), Keratin (this is found in hooves, feathers, horns, and hair of different animals; there are many different plant based alternatives that can be used), and Stearic Acid (this is found in animal fat; look for cocoa and shea butter alternatives) (7). Here is another list of ingredients to keep your eye out for. Look on PETA’s website to find a list of vegetarian/vegan friendly hair products that are available. What other products/foods do you know of that contain hidden animal products?